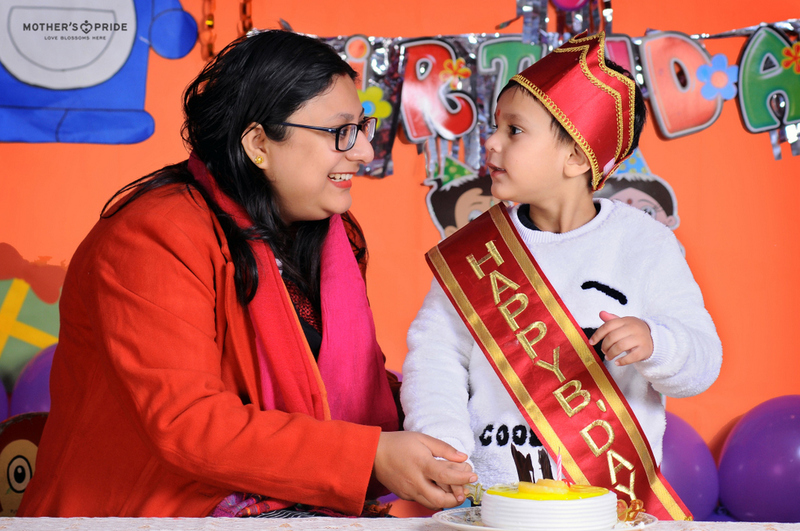 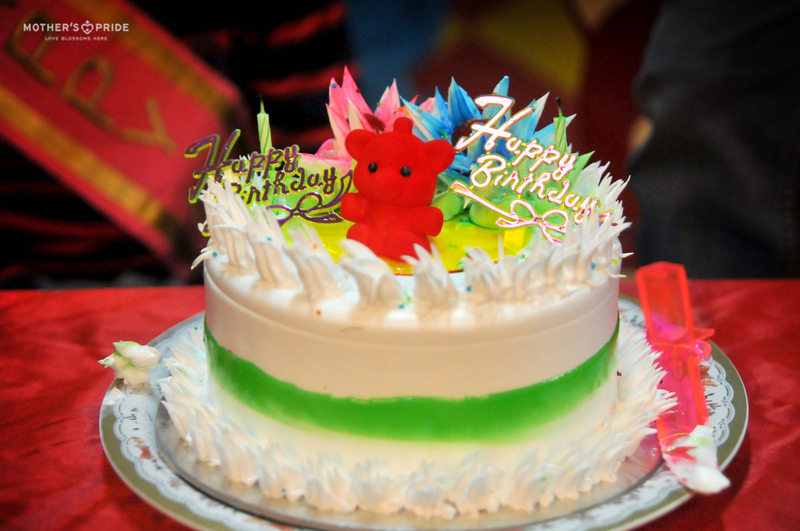 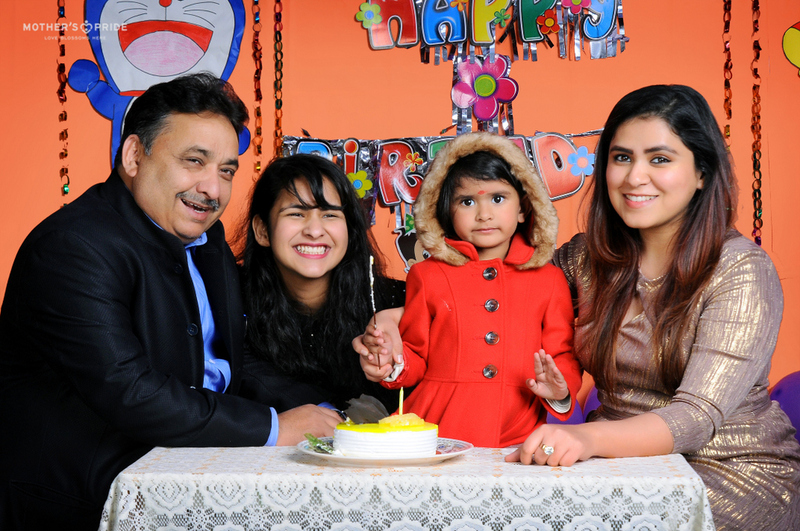 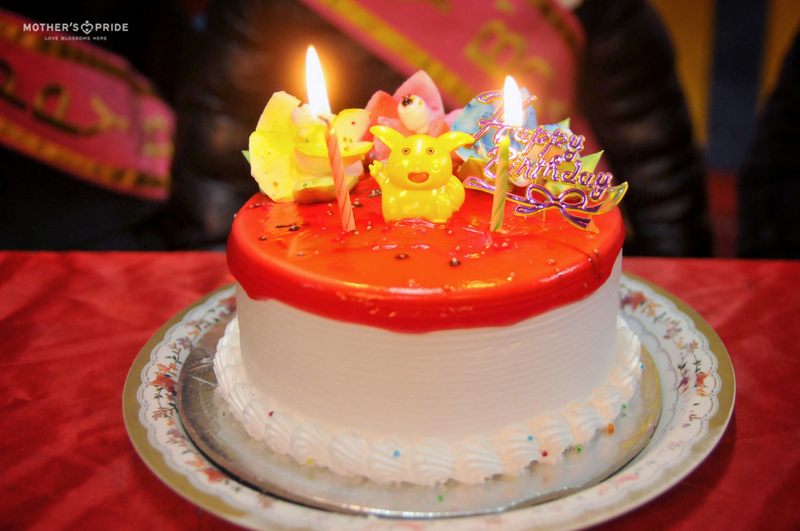 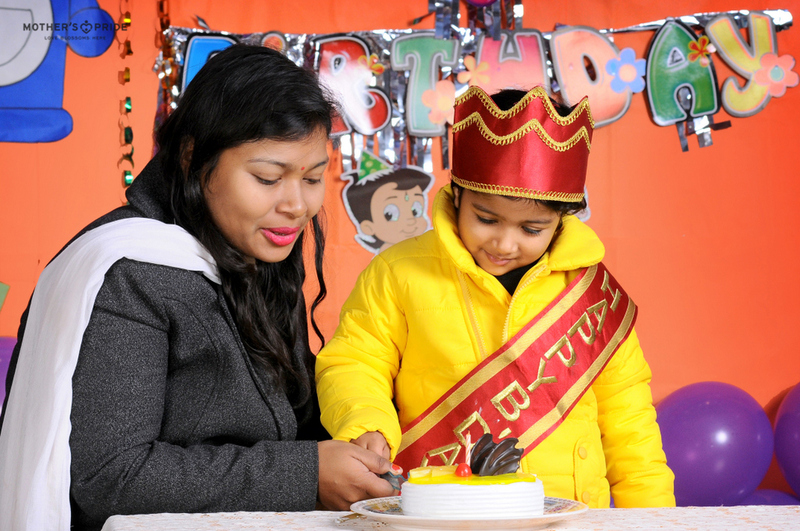 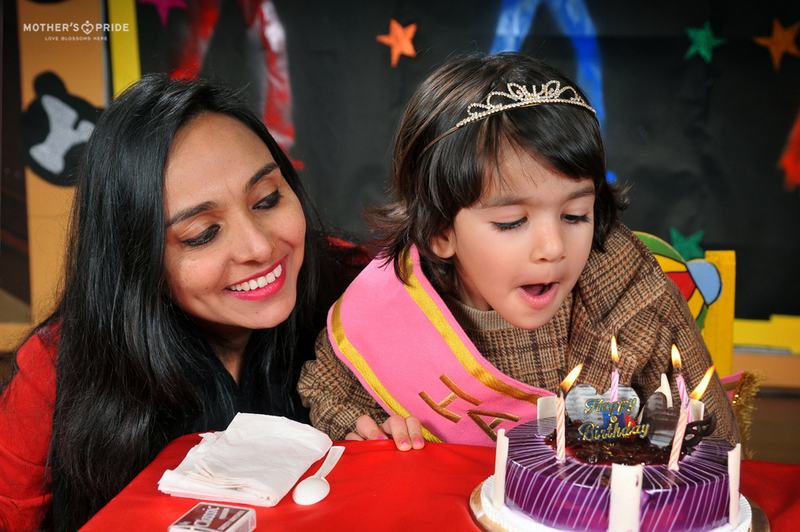 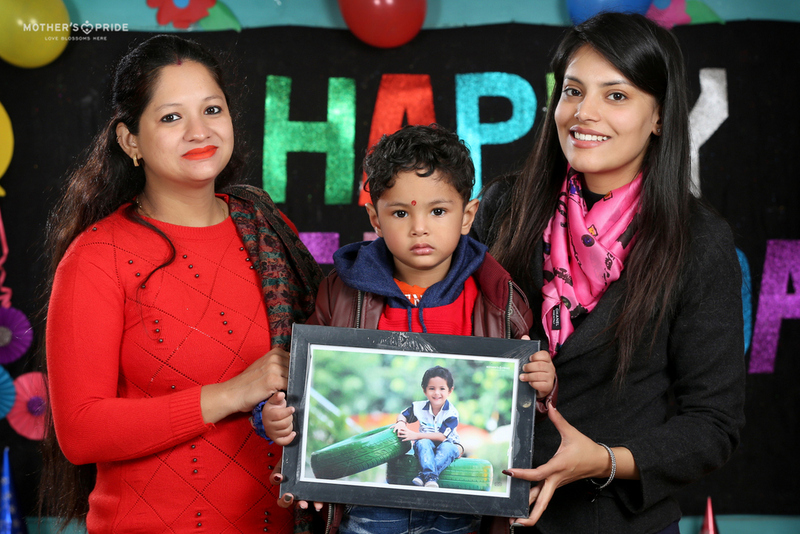 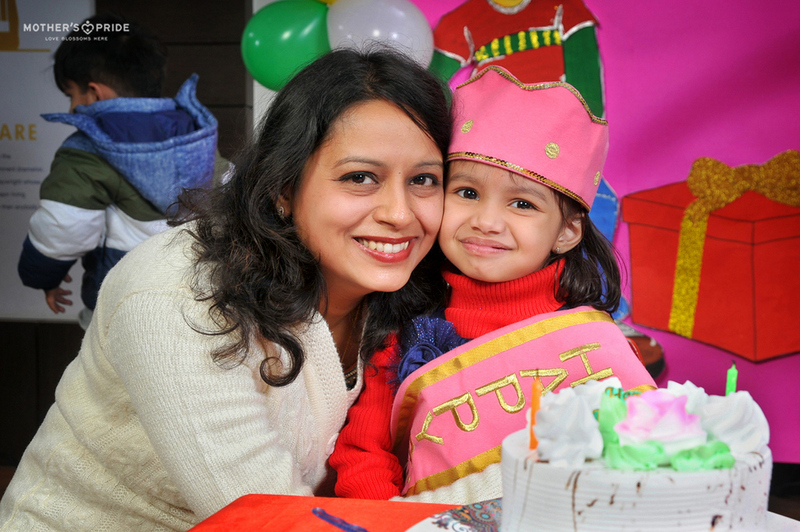 Mother's Pride » A FUN BIRTHDAY CELEBRATION FOR OUR DECEMBER BORN PRIDEENS! 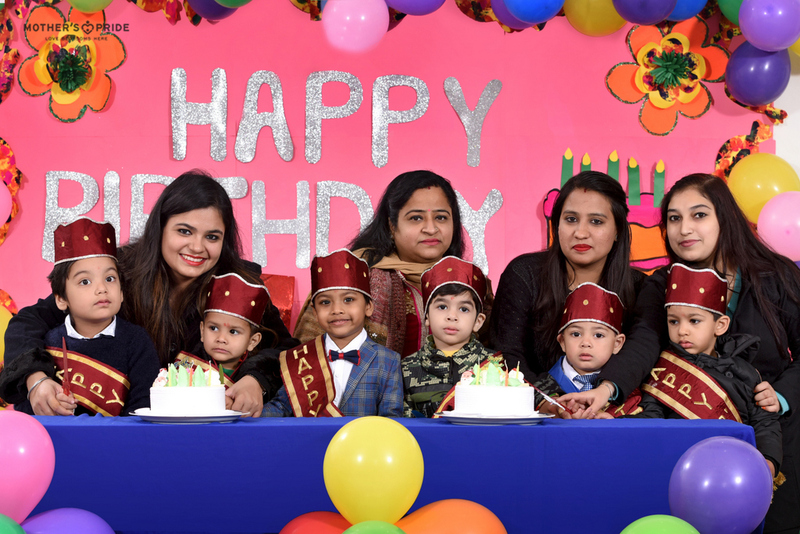 A FUN BIRTHDAY CELEBRATION FOR OUR DECEMBER BORN PRIDEENS! 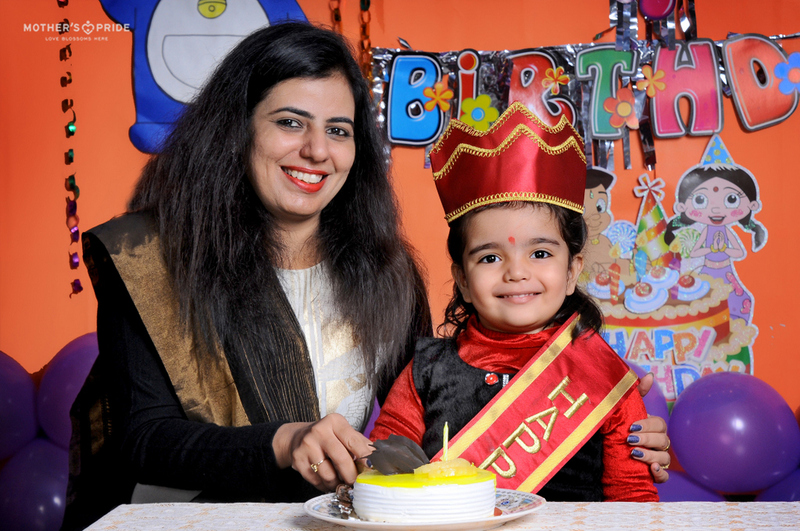 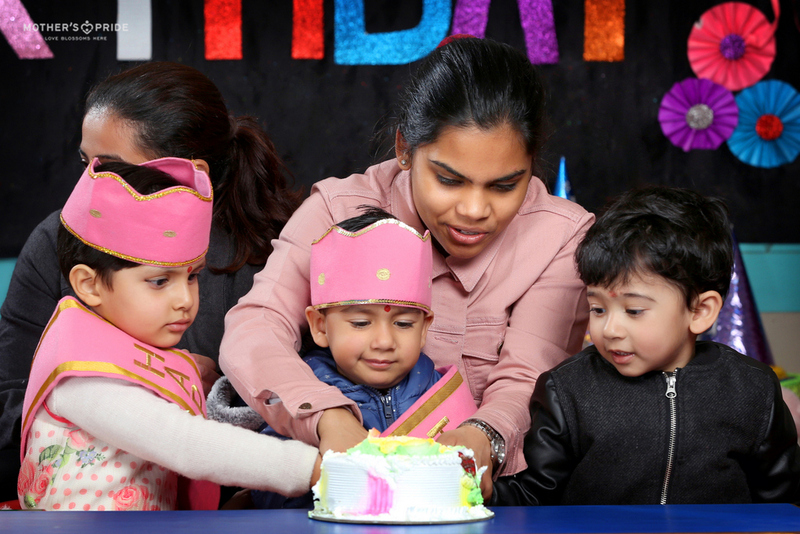 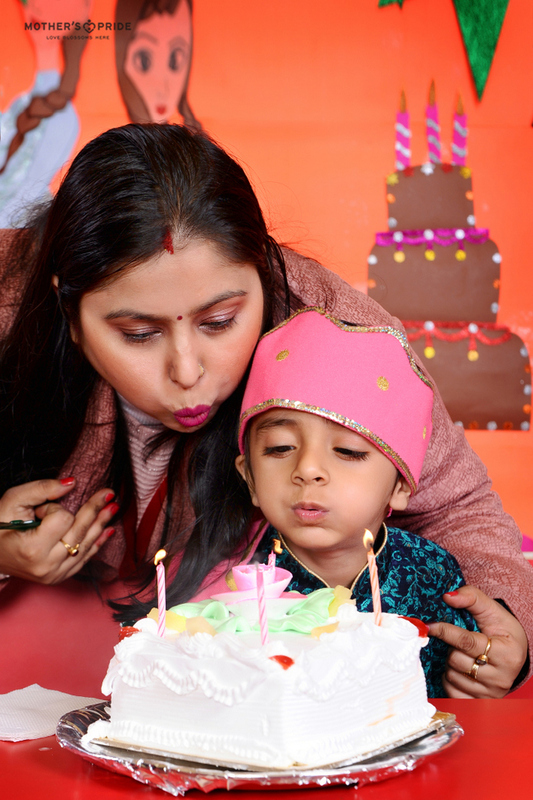 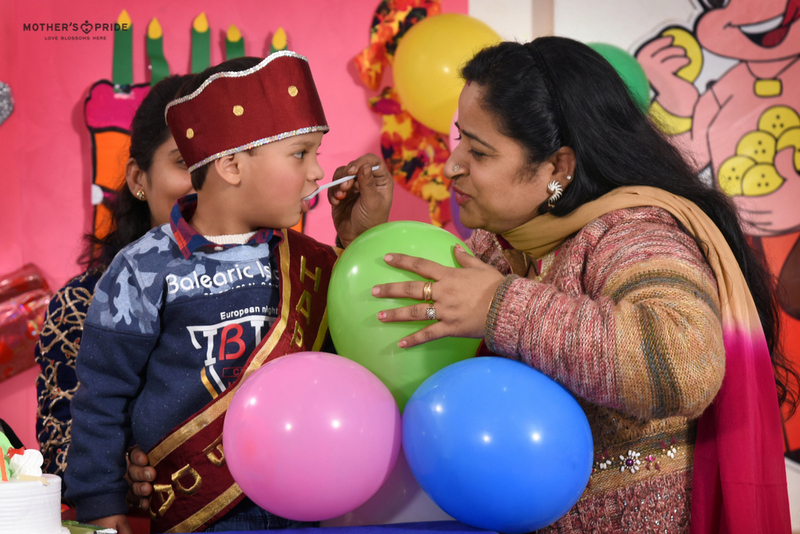 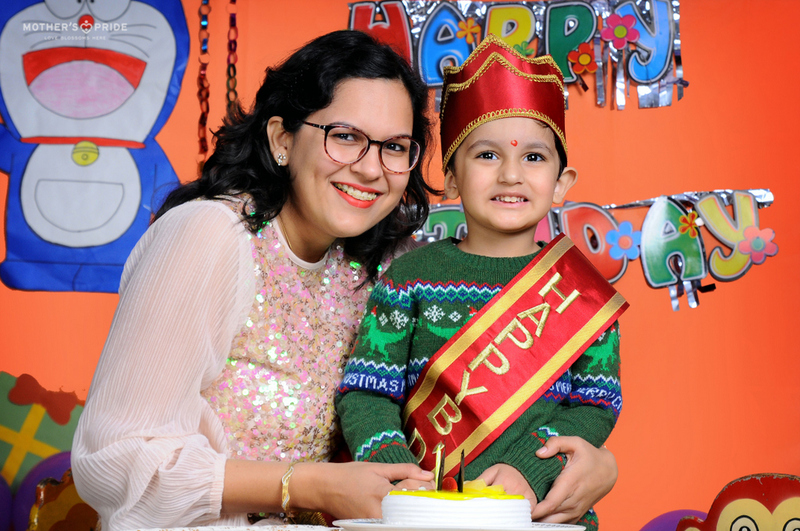 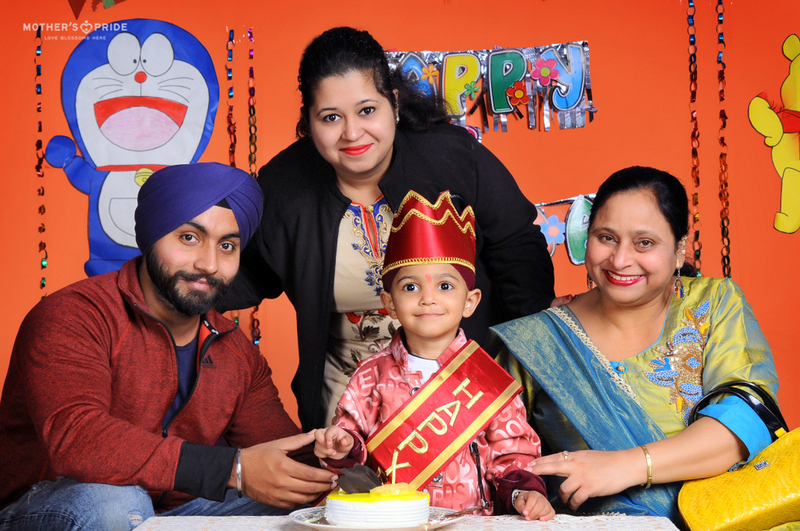 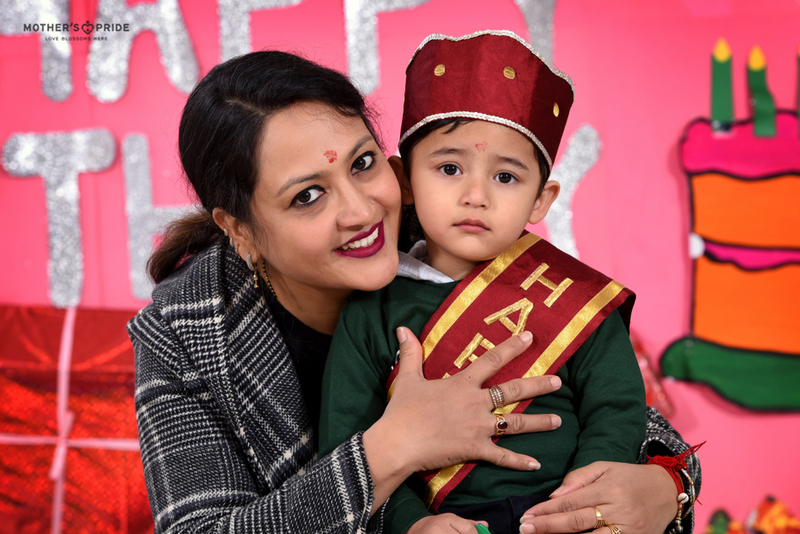 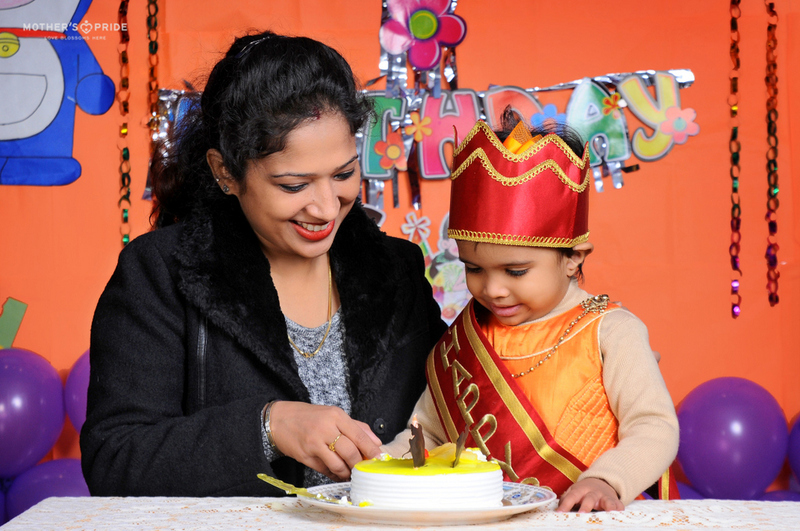 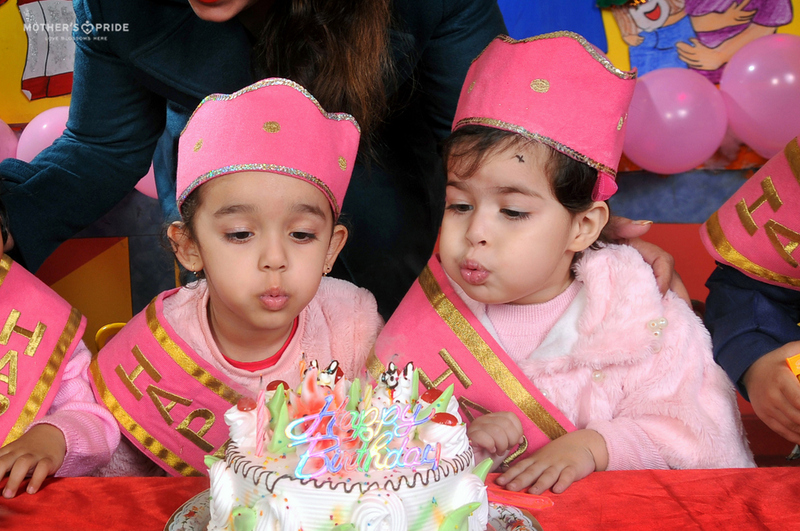 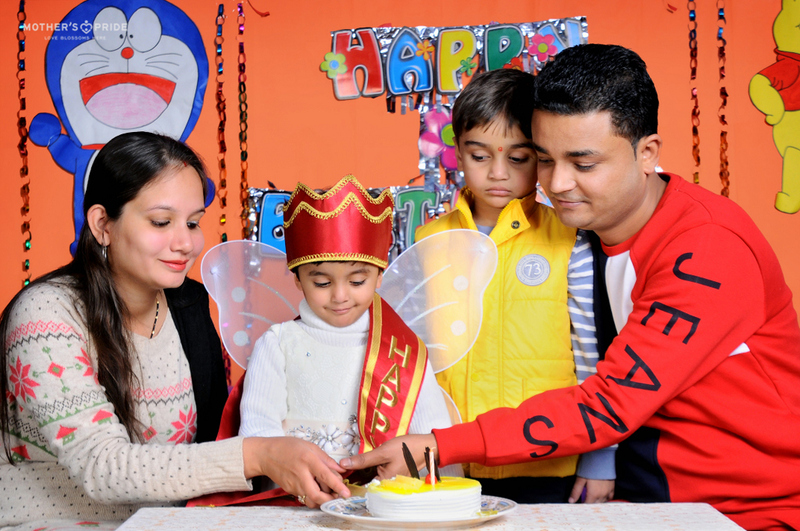 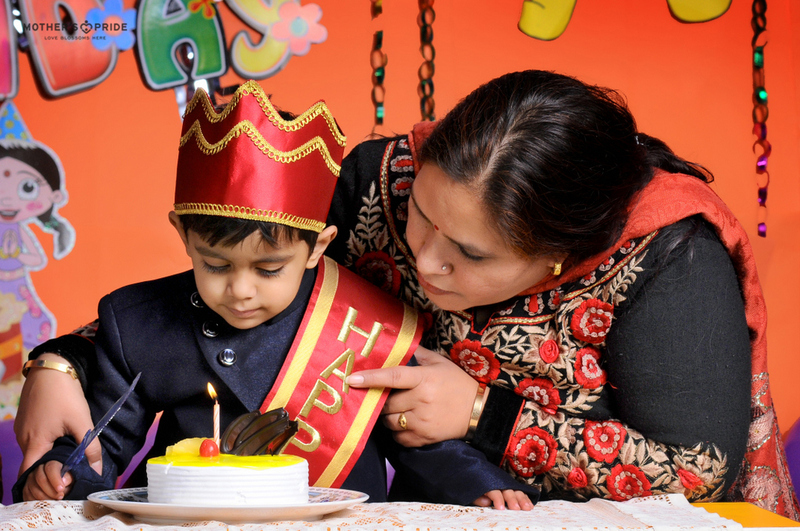 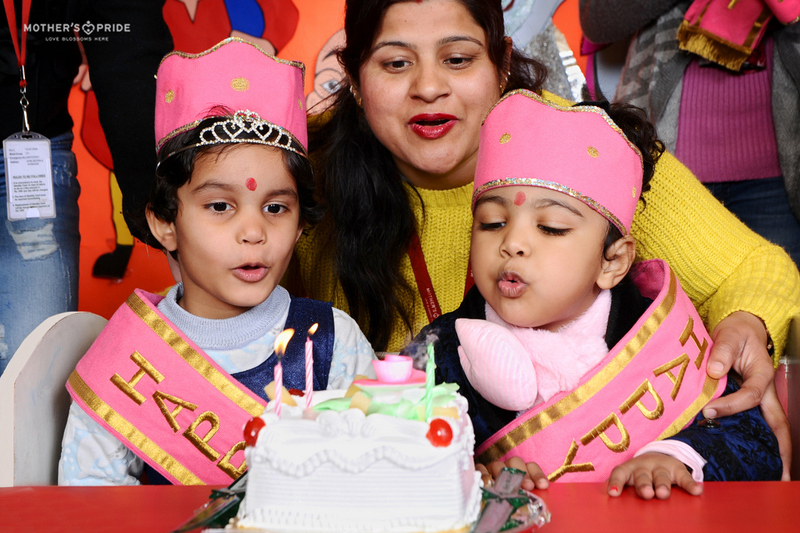 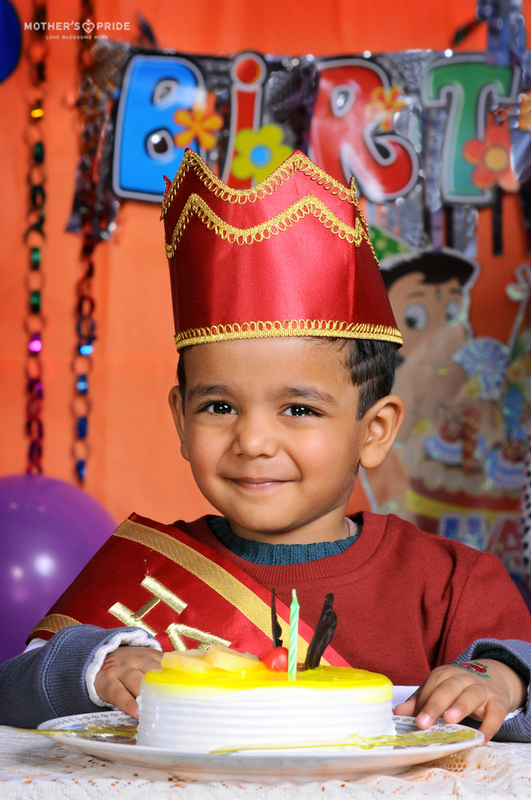 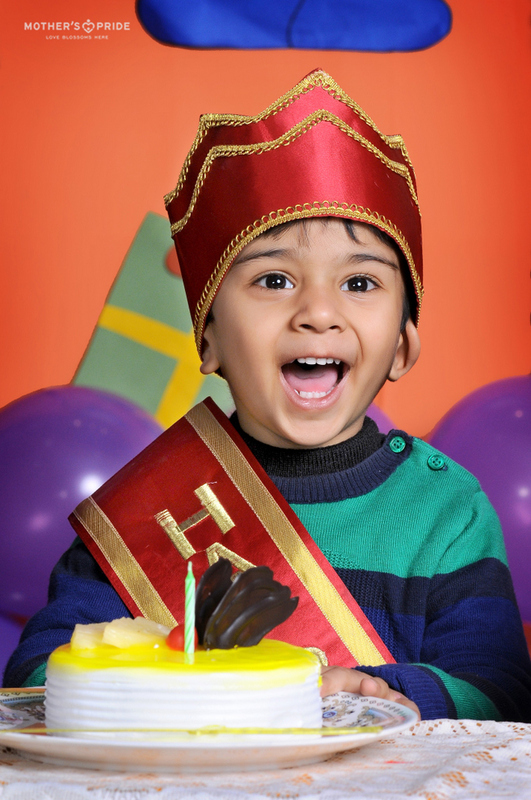 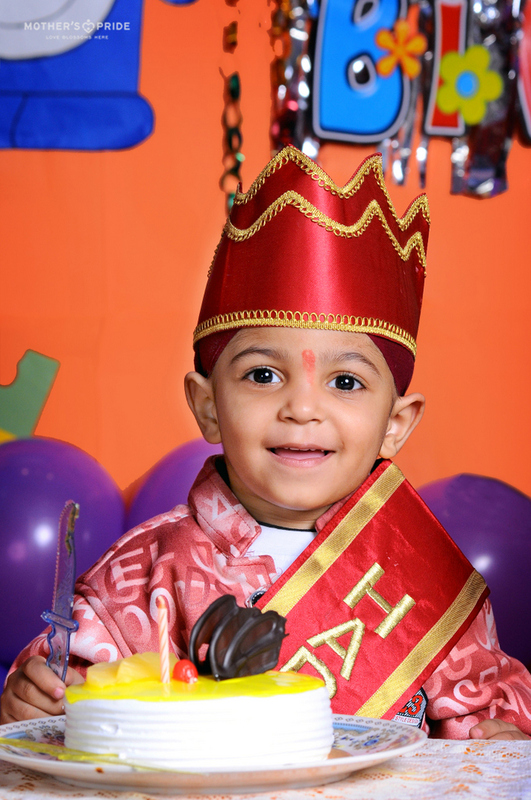 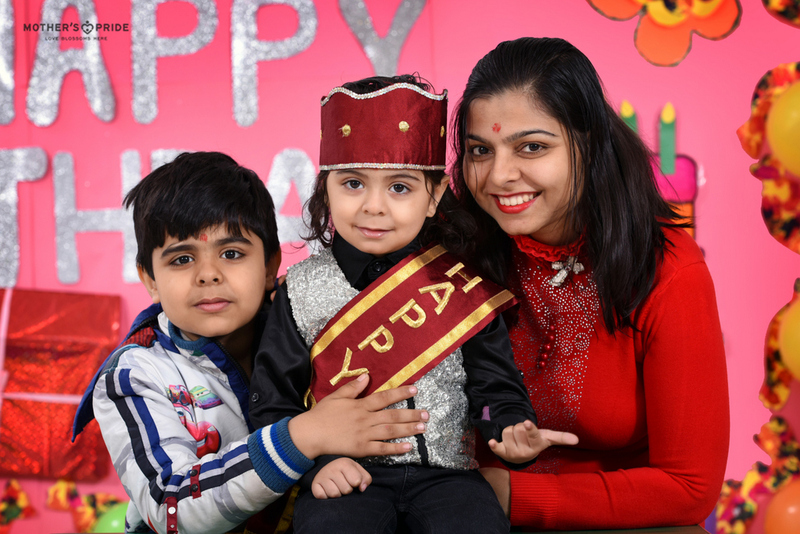 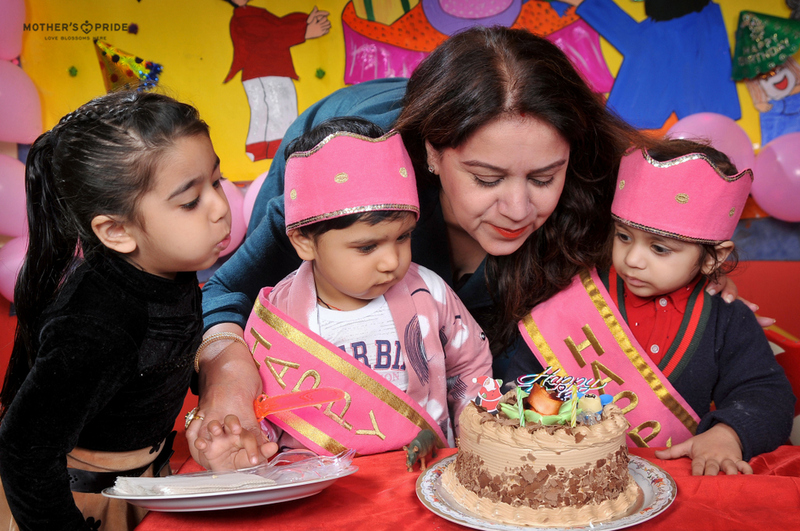 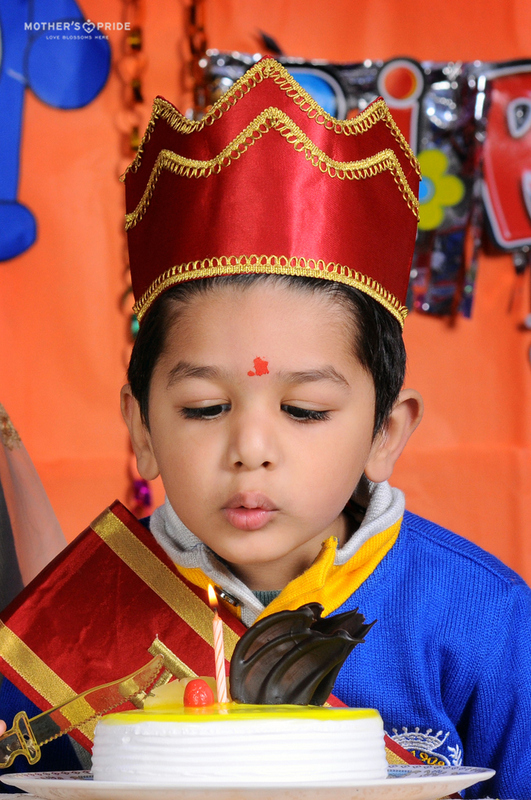 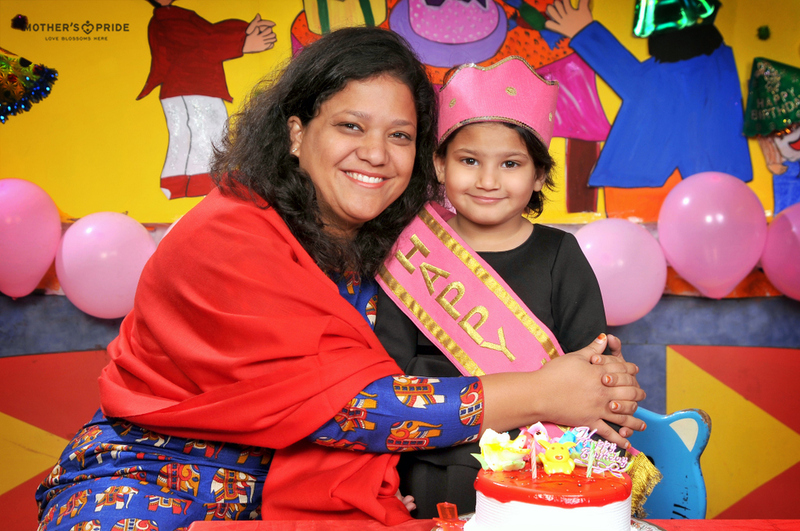 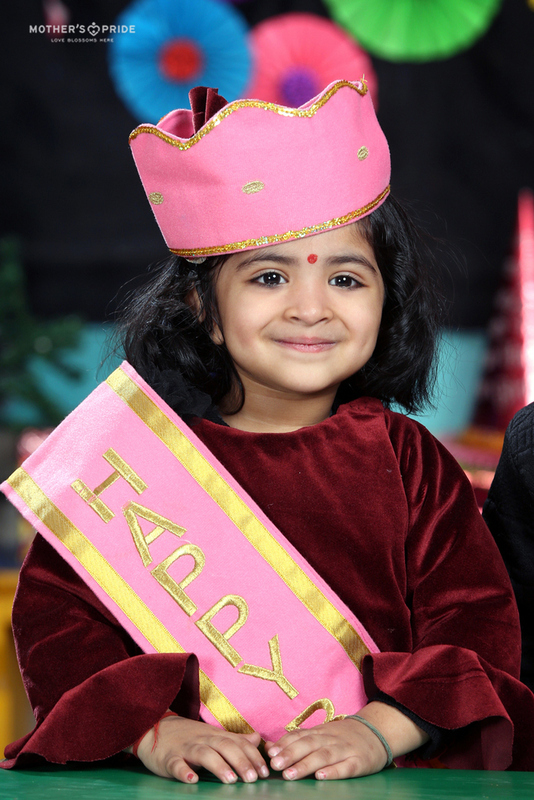 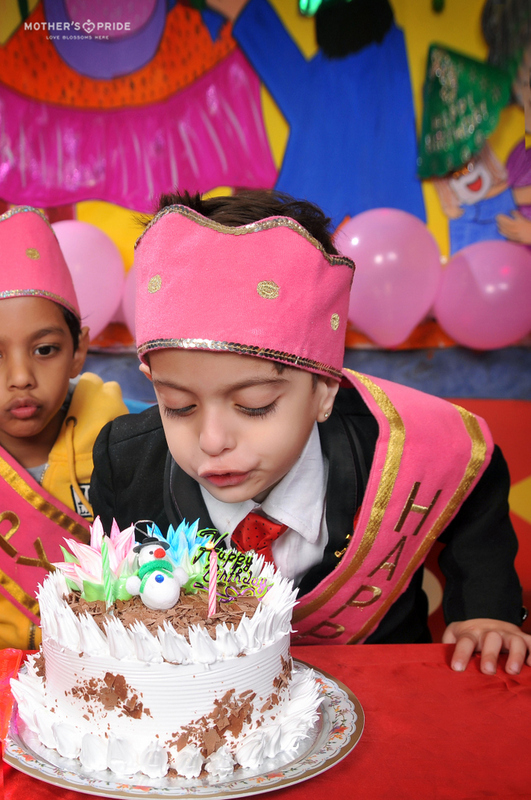 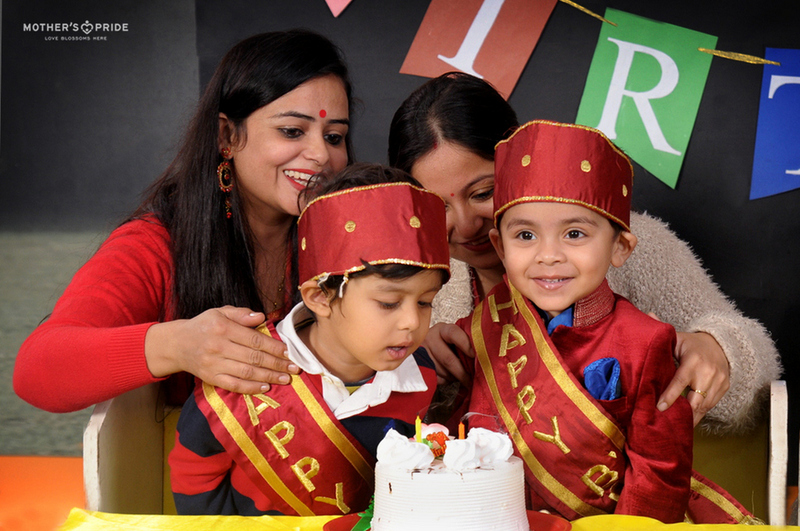 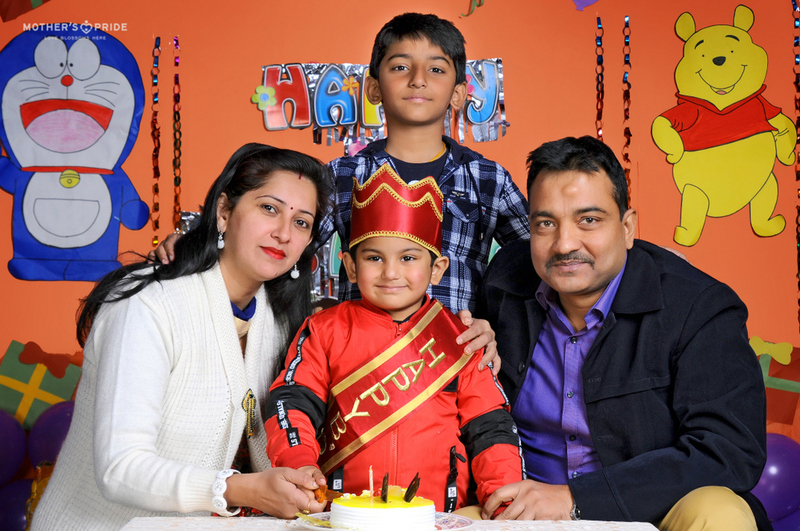 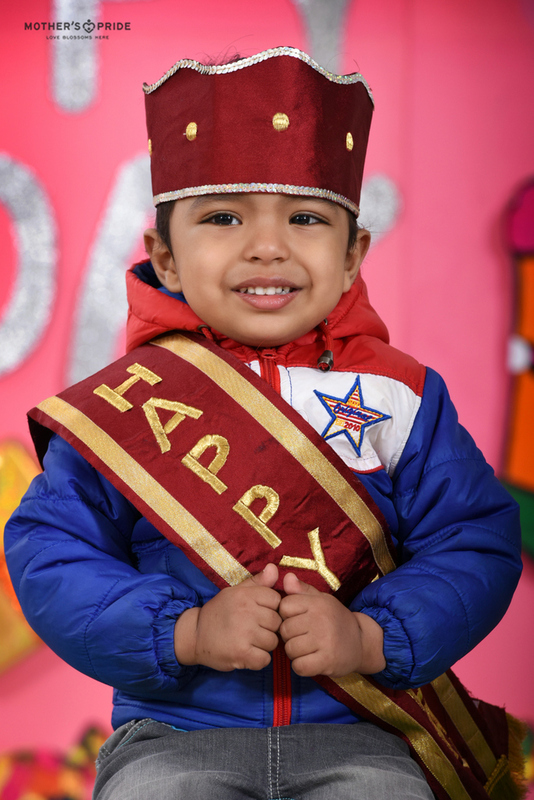 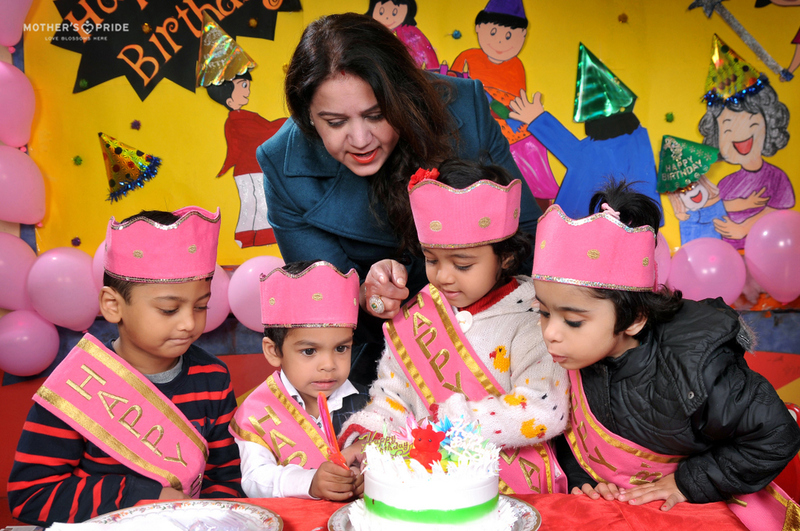 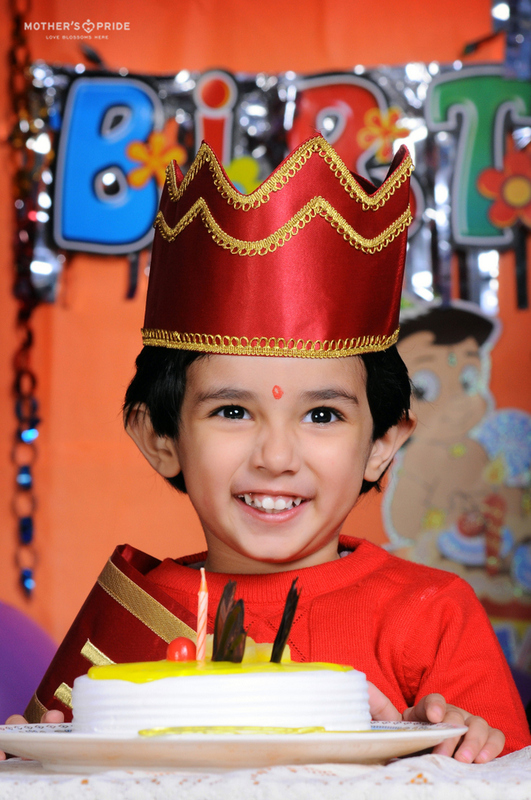 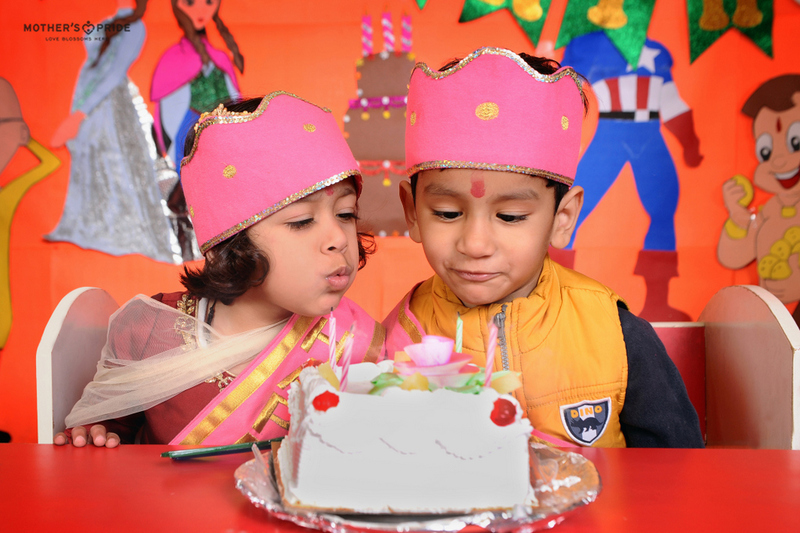 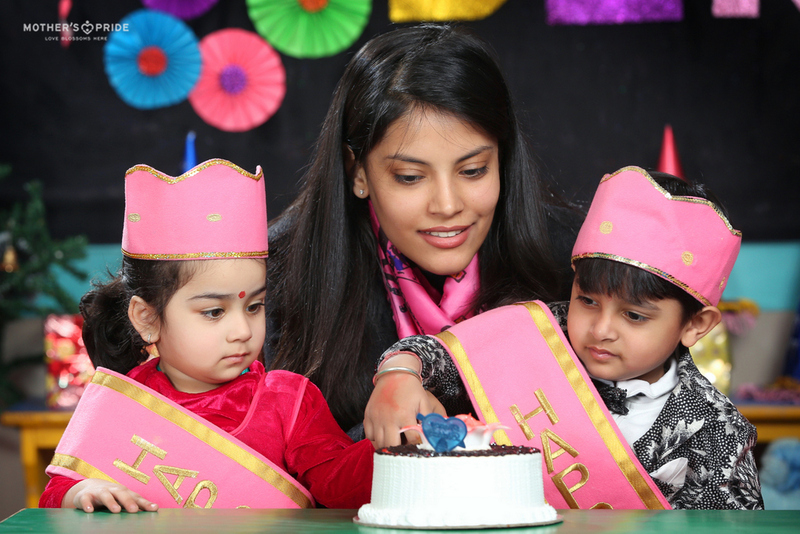 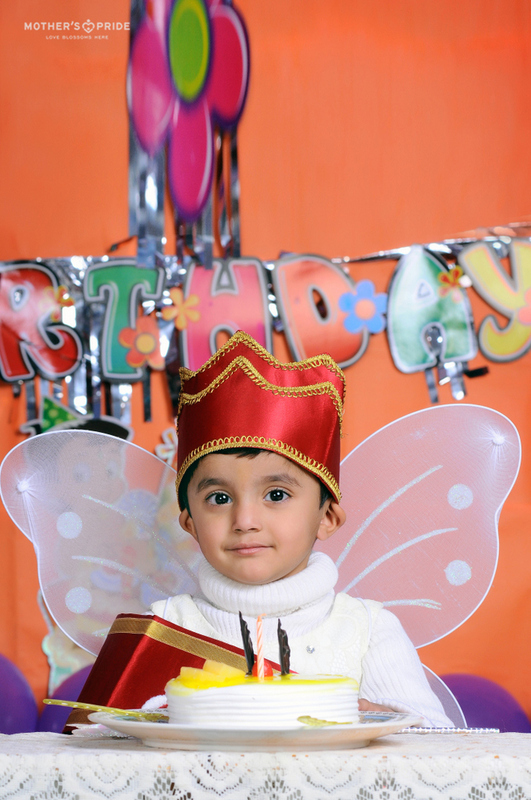 Celebrating birthdays and festivals provides a healthy environment for young minds as they interact with their friends and teachers and learn so many new things. 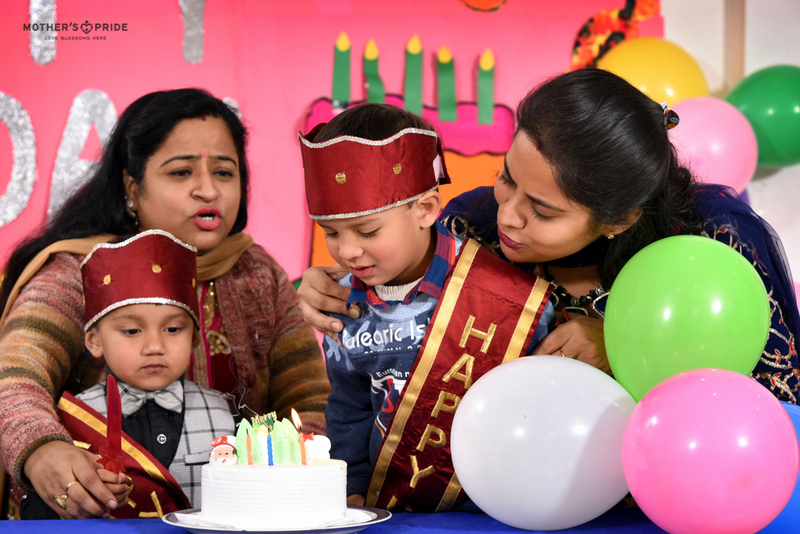 Keeping this in mind, Mother’s Pride recently dedicated a day to celebrate the birthdays of the Prideens born in the month of December. 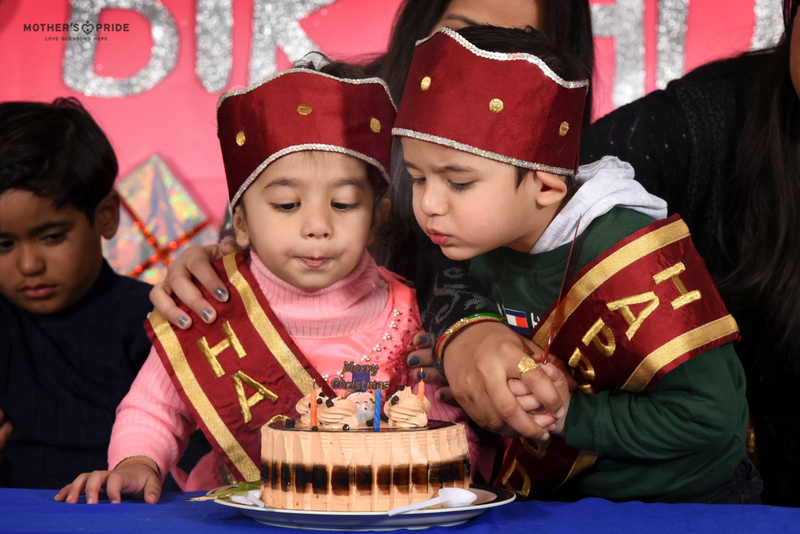 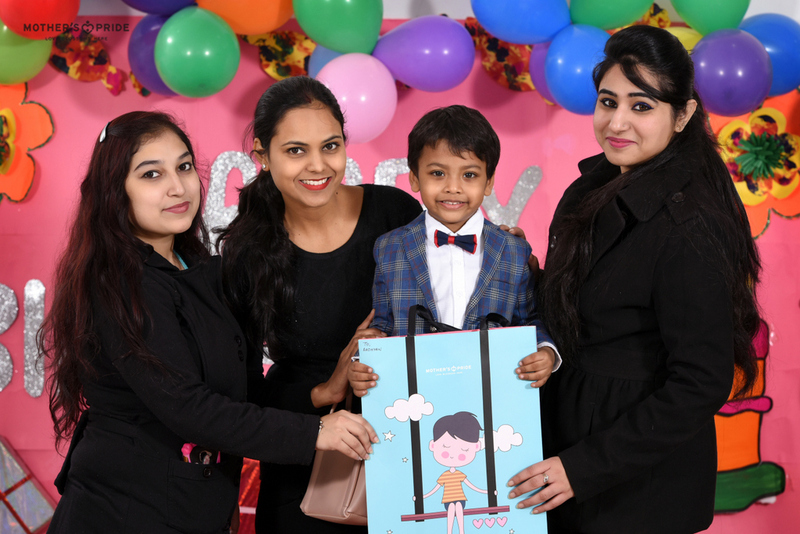 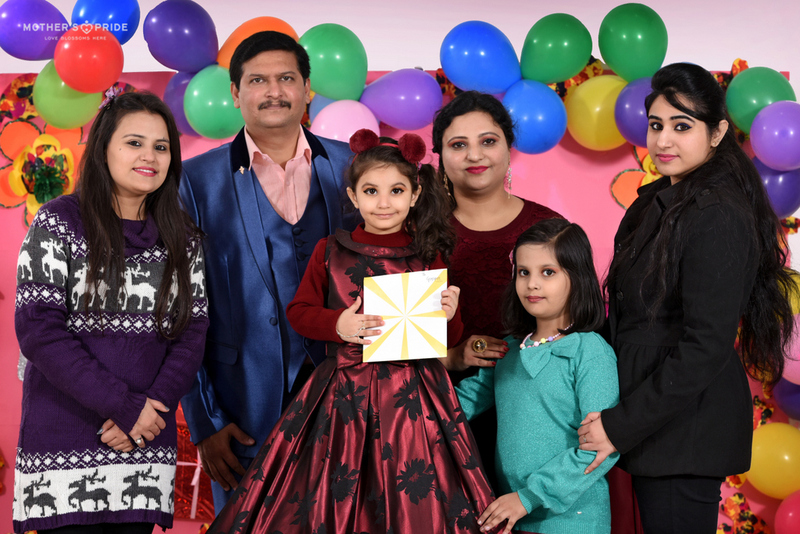 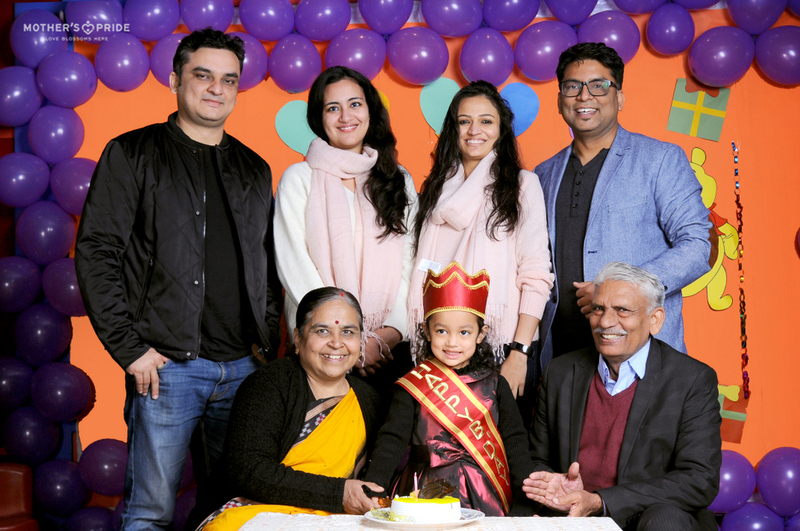 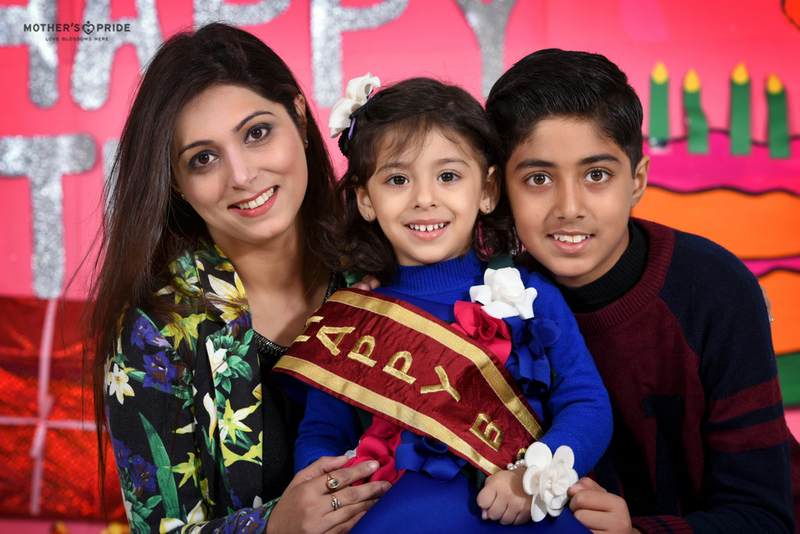 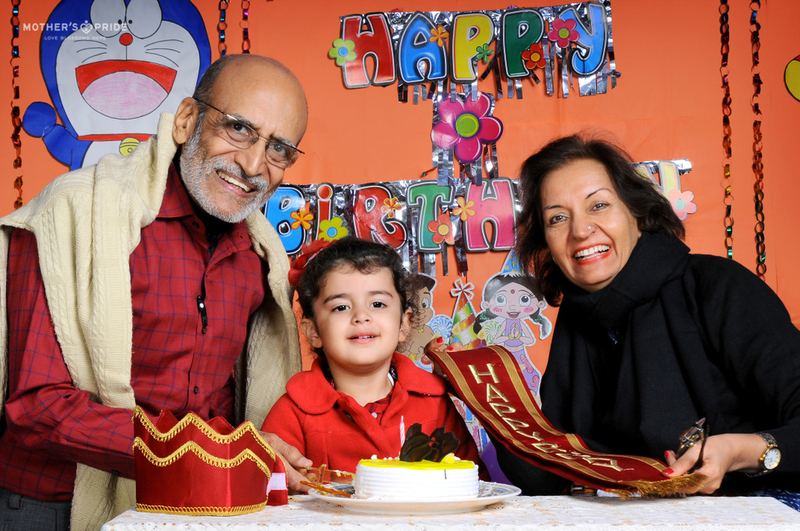 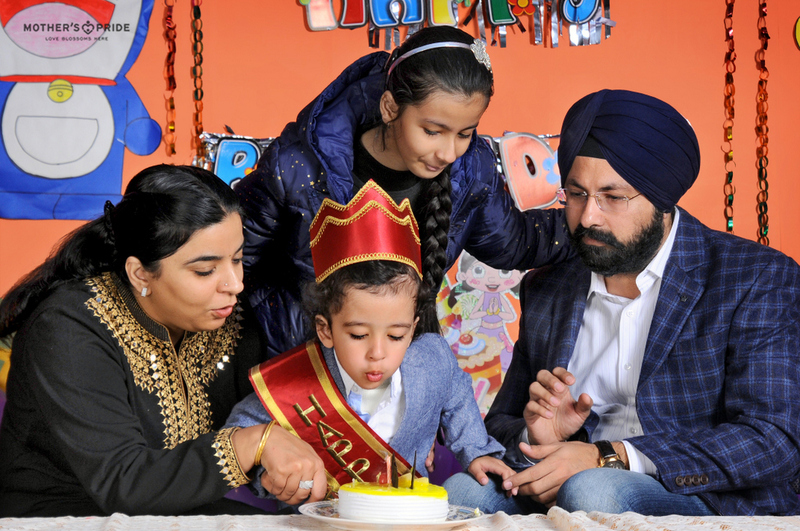 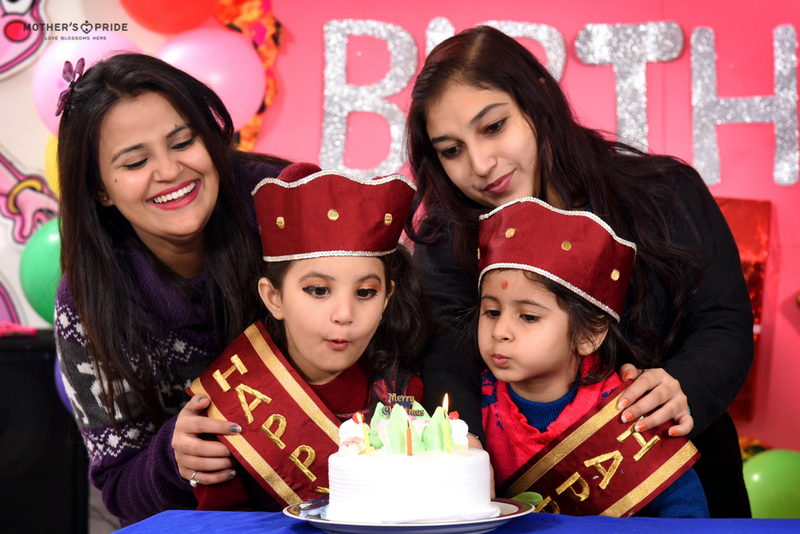 The excitement on the faces of our little angels was evident as they entered the premises adorned with balloons, confetti and birthday banners. 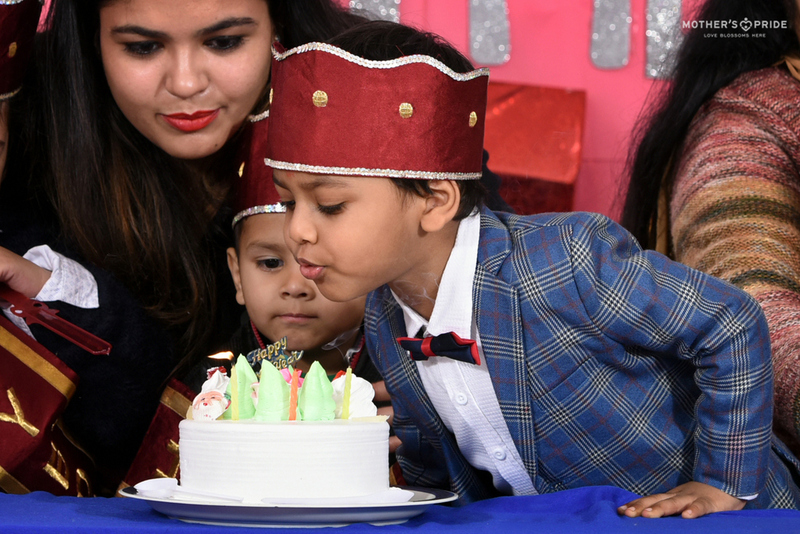 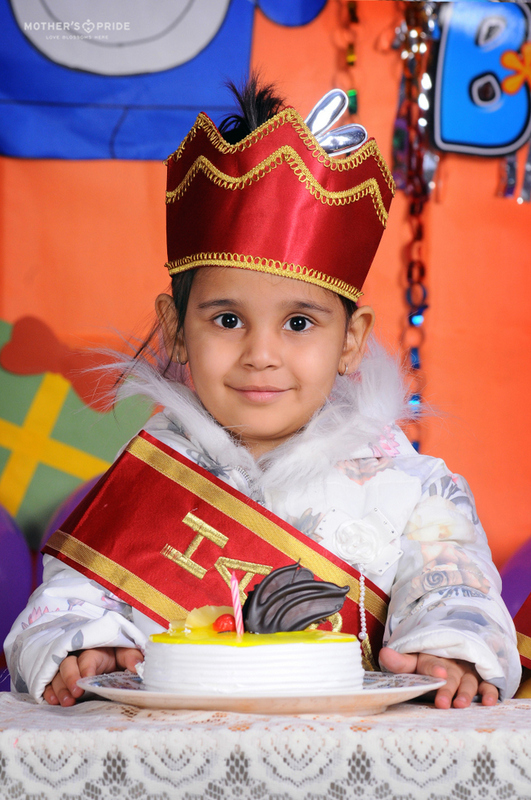 Special gifts were presented to the students as they indulged in the cake cutting ceremony. 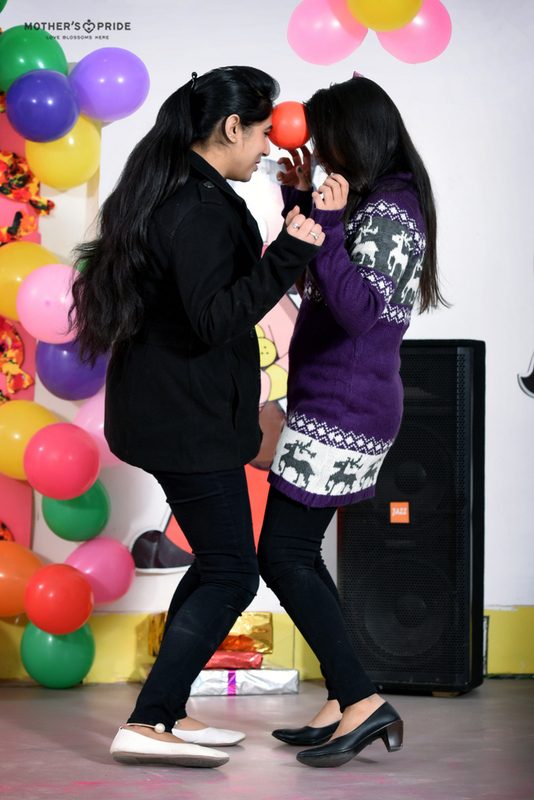 The celebrations ended with a fun dance and music session.